Frightened? You should be. A study conducted by professors from Harvard, Yale and Princeton has delved into an issue affecting the lives of thousands of wealthy white folk and their spoiled children for centuries. According to the world renowned source of facts and nothing but the facts, Wikipedia, squash was invented in 1830 in England and quickly grew to become an international pastime. Edward Goldenstein, or “Big Daddy” as he’s referred to on the squash court, agreed to be interviewed for the sake of this article. Goldstein on his home court. He wasn’t even playing; he just demanded I snap this “cool action photo”. Goldenstein is just one of countless subjects of interest of this astounding study. 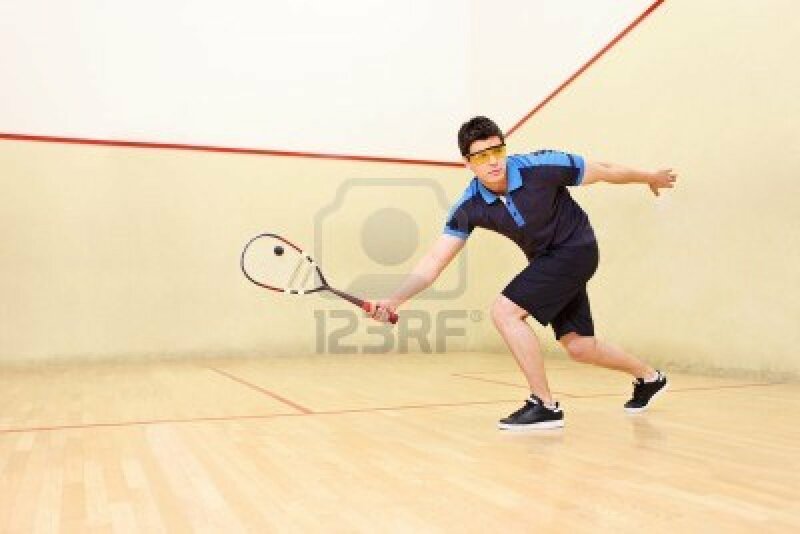 Squash has proven to be the most douchifying sport of all time, second to none. Even curling, the sport played only by Canadians who aren’t athletic enough to play hockey, does not produce the astonishing number of douches as squash. This entry was posted in Uncategorized and tagged comedy, douche, fake, funny, humor, lol, news, parody, rofl by adamjacobs11. Bookmark the permalink.